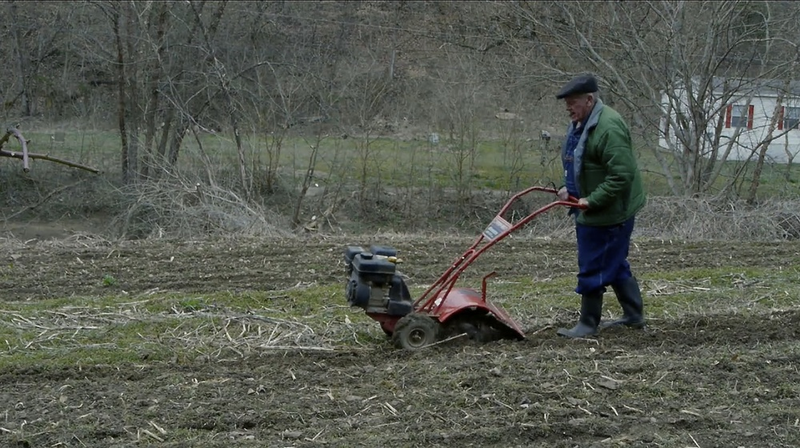 An immersive meditation on the passage of time and the persistent resonance of place, Linefork follows the daily rituals of an elderly couple living in Kentucky's Appalachian Mountains. Now well into his eighties, Lee Sexton is the last living link to the distant past of a regional American music. 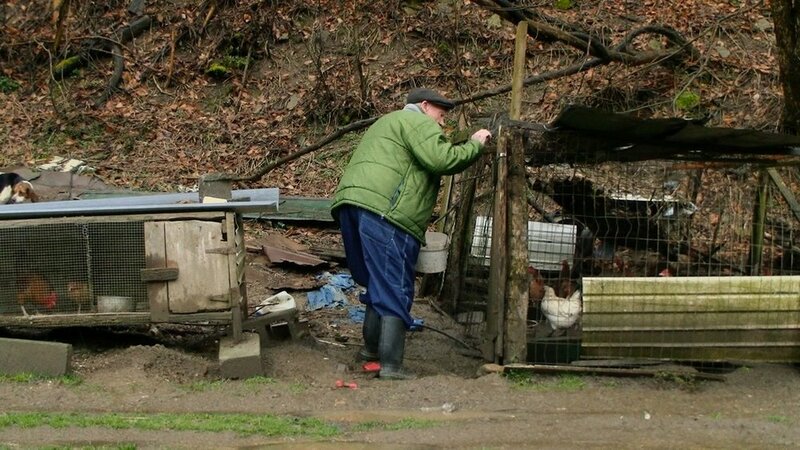 A retired coal miner with black lung, Lee and his wife, Opal, continue to farm the land where he was born. Together they face encroaching health concerns and stark economic realities. 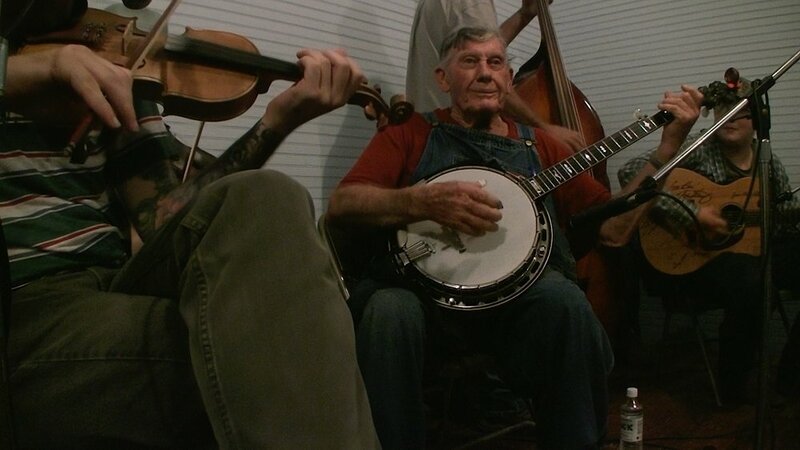 Recorded over three years, Linefork is an observational film documenting their marriage, their community, their resilience, and the raw yet delicate music of an unheralded banjo legend, linked to the past yet immediately present. Download full press kit with high resolution photos, filmmakers statement, etc.